Selecao Brasil – Page 3 – Brazil, Braaaazzziiilll! Following a disappointing string of performances during the Copa America Centenario, Dunga was fired from his coaching position in the Brazilian national side and Adenor Leonardo Bacchi, better known as Tite was the man that was selected to usher in a new era for the Brazilian team. Brazil boss Tite says that he had second thoughts about becoming the new boss of the national team. After successive disappointments at the World Cup 2014 and the Copa America 2016, the national team was looking at a third manager in less than two years. Both the previous managers, though, were known to the nation from their spell previously and the decision this time was to give a new man the chance. Former Corinthians manager Tite has been a name mentioned as a potential national team boss even when Scolari was appointed a couple of years ago. Thiago Silva will be given a chance to get back in the Brazil team by Tite. Silva was omitted from the squad by Dunga, and it now appears that the new Brazil coach wants to give the player a chance to get back in the team. The player has been out of the team for more than a year and may now be available for selection in the match against Bolivia and Venezuela. Brazil has appointed Tite as the new coach for the national team. He will be replacing Dunga, who has been sacked last week following the elimination of the team from the Copa America. Indeed the Brazilian side has been eliminated from the group stage of the competition. Tite, who was working with Corinthians before his appointment, said that it was an honor for him to be managing the Brazilian team. He said that he always has dreamed of managing the Brazil national team and that he believes that now the time has come. He said that this has always been a personal goal for him and that he will do everything he can in order to bring success to the Brazil team. Tite has enjoyed a successful career as manager so far where he has managed team such as Corinthians and Sao Paulo among others. His most successful period has been from 2010 to 2013 where he has won the title, the Copa Libertadores as well as the World Club Cup with Corinthians. 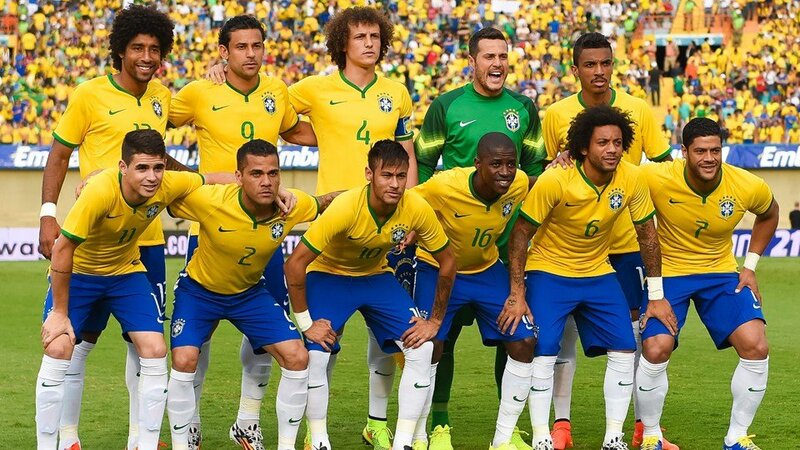 The Brazil national team is currently going through a difficult period. After the humiliation at the last World Cup there were hopes that Brazil can win the Copa America, but unfortunately, the team failed to perform and was eliminated at the group stage. At the moment Brazil is sixth in the World Cup qualifying tournament and Tite will have to find a way to boost his team performance. Indeed only the top four in the table will qualify directly for the World Cup, and Brazil will have to improve dramatically if they do not want to miss the first World Cup of their history. Tite knows that this will not be easy and that he will need to start working as soon as possible. 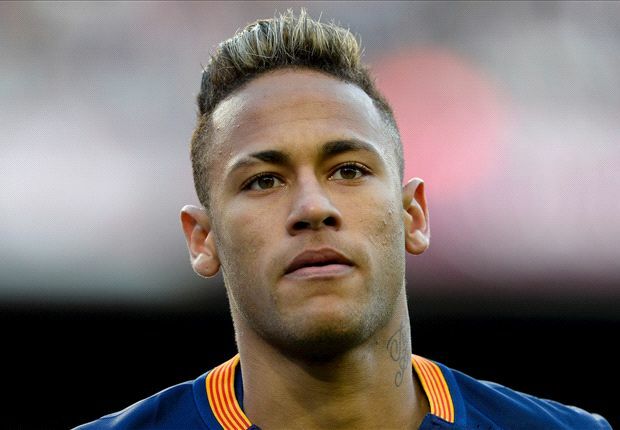 Brazil legend Ronaldo believes that Neymar can inspire Brazil to a first victory at the Olympics football tournament. Despite its success at World Cups, Brazil has never won the gold medal at Olympics football, and Ronaldo believes that they can make it this year. The Olympics will be held this year in Brazil, and Ronaldo believes that this will be an advantage for the team. Indeed, Brazil will want to put the humiliation they suffer at their own World Cup behind them and ensure that they won a gold medal in this tournament. The media is already putting pressure on the team especially with the poor run of results that the team is having in the World Cup qualifying campaign. World Cup-winning captain Carlos Alberto for Brazil has given a very unusual advice in the midst of turmoil in the national team. Alberto, who lifted the World Cup for his country as far back as 1970, urged the recently hired new coach Tite to strip the play maker of his captaincy, contrary to popular opinion. Brazil is set to drop Liverpool star Roberto Firmino from the provisional players set to partake in the Olympic Games in Rio. Firmino who is just 24 years old was believed to be among the over-aged players that are permitted to play for the tournament. Liverpool are now set to get a boost ahead of the coming season as the player will not be included.